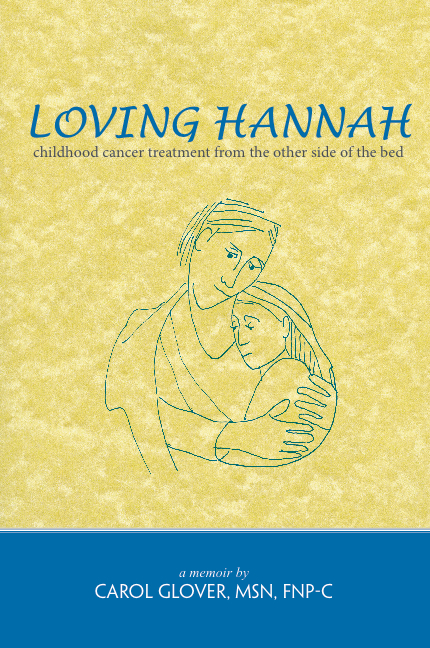 Loving Hannah: Childhood Cancer Treatment from the Other Side of the Bed published by Maine Authors Publishing & Cooperative Custom Museum Publishing in Rockland, Maine, is available for purchase. The London Olympic Stadium is 53 meters high. This blog had about 590 visitors in 2012. If every visitor were a meter, this blog would be 11 times taller than the Olympic Stadium – not too shabby. What motivates an author to write a memoir? How does a writer uphold the truth of the story while using creative writing skills to make the story come alive? How does a writer deal with the repercussions of writing about emotional experiences? There will be light refreshments and the opportunity to talk with the authors and purchase books. 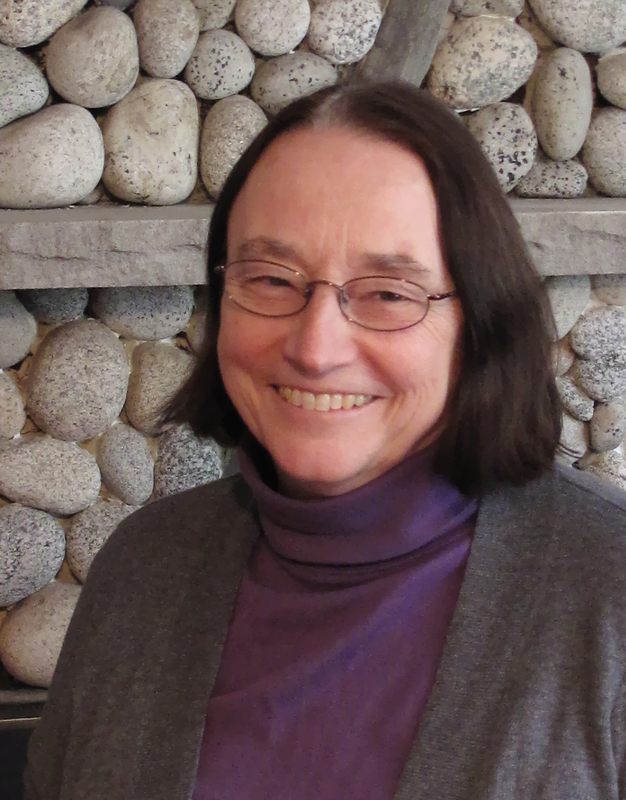 This event is part of the Portsmouth Athenæum’s Wednesday Writers Forum Series. It was my honor to be interviewed for the radio/telethon for Maine Medical Center’s Pediatric Unit on Thursday. There were so many wonderful volunteers manning the phones and helping to support the superb care children receive there. It brought back many memories of the seven long months we spent there during Hannah’s treatment. It was nice to see familiar staff (so many of the nurses and staff are still there after 10 years), but sad to see that they have so many children there in the cancer treatment section. As I watched parents trying to keep their children occupied and as happy as possible with central lines and medical paraphernalia trailing after them, I felt a lump form in my throat. The job they are trying to do is so hard. Perhaps the most difficult part is not knowing from one moment to the next what might go wrong. As I talked with radio hosts from 107.5 Frank fm and 99.9 The Wolf, I realized that no one listening could understand what it meant to be there with a sick child unless they themselves had experienced it. I tried to share some of the feelings and referred to parts of Loving Hannah to make that experience more real. This effort is a part of the Children’s Miracle Network Hospitals that make every effort to help children no matter their ability to pay. No matter how hard things are in life, having a sick child is one of the hardest. Watching a child suffer really does make your heart ache. I would encourage anyone who can help, even if it is only a small donation, to donate to a place that helps children from all over Maine. 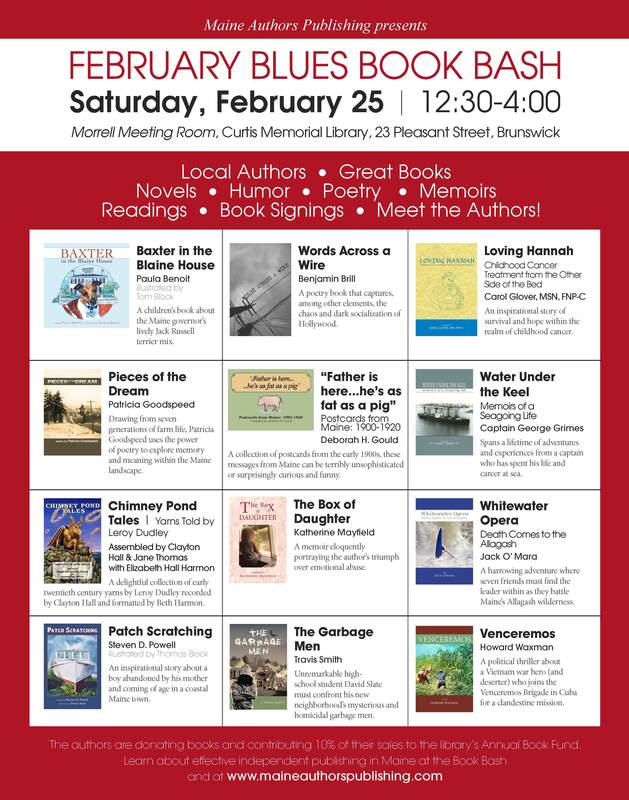 I am very excited to be a part of this event in Brunswick Maine on Saturday February 25, 2012 at the Curtis Memorial Library. There will Maine Authors Publishing authors and book there. The authors are also all contributing to the food table. Not only can they write, but they bake!! Join us if you are in the area. Last night I had the opportunity to speak to junior nursing students at the University of New Hampshire. I read from Loving Hannah and talked about what it was like to be a mom on the other side of the bed. These are the future nurses who will be caring for all of us. Having them understand what it is like to be on the receiving end of care is important. The focus on technology and computers has the potential to detract from actual care. Connecting with people who need care is an important part of healing. I hope they benefitted from the readings from Loving Hannah and our discussion. I live in a small town and so it isn’t unusual to meet people you know at the polls when you go to vote. Outside of general greetings, I had several people stop me to talk about Loving Hannah. The response was positive and one person thanked me for sharing my story. Another woman joined the conversation and they discussed how much of a “page turner” the book was, even though they knew the outcome. Perhaps I take comments like these (she’s not the first) as a compliment because this is the first book I’ve published. To be told you work is good feels great. To have people be surprised by that is a compliment of the different sort. I wonder if other writers have experienced this same thing in their home towns. It certainly motivates me to continue my writing. I will be presenting my program When Casseroles Aren’t Enough along with readings from Loving Hannah at the Dover United Methodist Church on January 11, 2012 at 7 PM. It gives me great joy to give something back to the community and continue to spread the word about childhood cancer treatment. 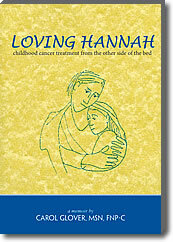 Casseroles Aren’t Enough: Helping Families in Crisis will be presented at the following book signings and readings of Loving Hannah: Childhood Cancer Treatment from the Other Side of the Bed. The author will also be at the Common Ground Fair (September 23 – 25) (MOFGA) in Unity Maine at the Maine Author’s Publishing booth on Friday and Saturday. Stop by, meet authors and talk with them about their books.